The Delta Blues Museum is saddened by the loss of Michael "Dr. Mike" James. 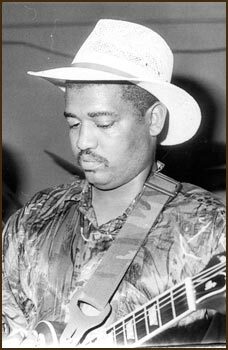 Born in Shaw, MS June 10, 1965, Michael was a longtime member of the Wesley Jefferson Southern Soul Band and and an extremely talented guitarist. He worked at the Delta Blues Museum as an instructor for the Arts & Education Program. He was very well known in the local blues community. Services will be in Shaw on April 16, 2009.